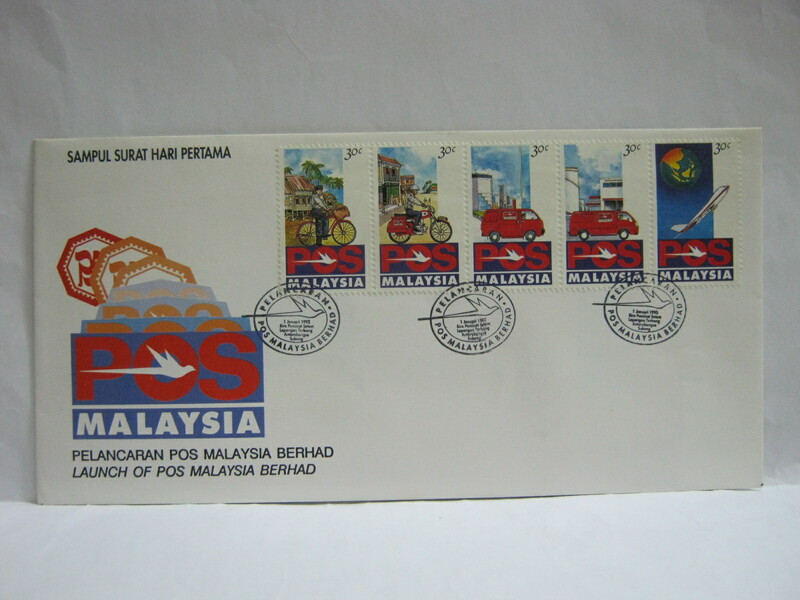 This FDC was cancelled in Subang International Airport. 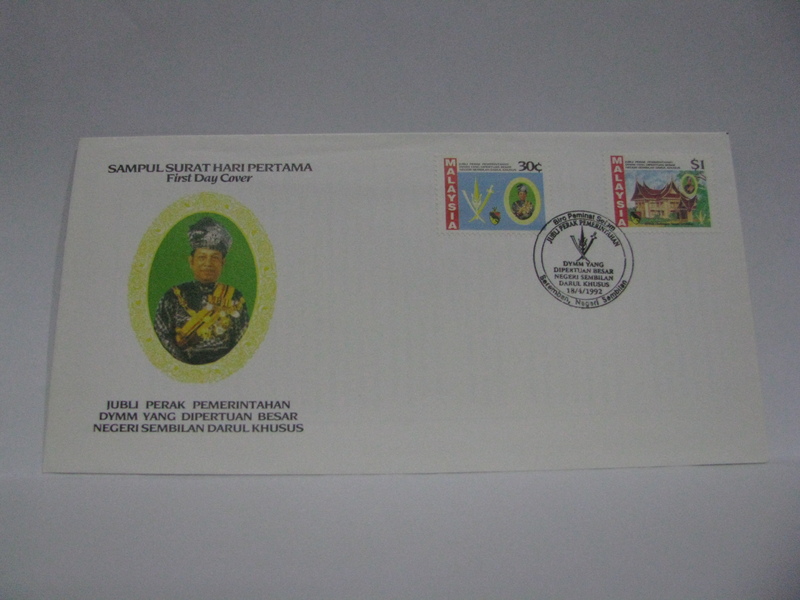 This FDC was cancelled in Seremban. 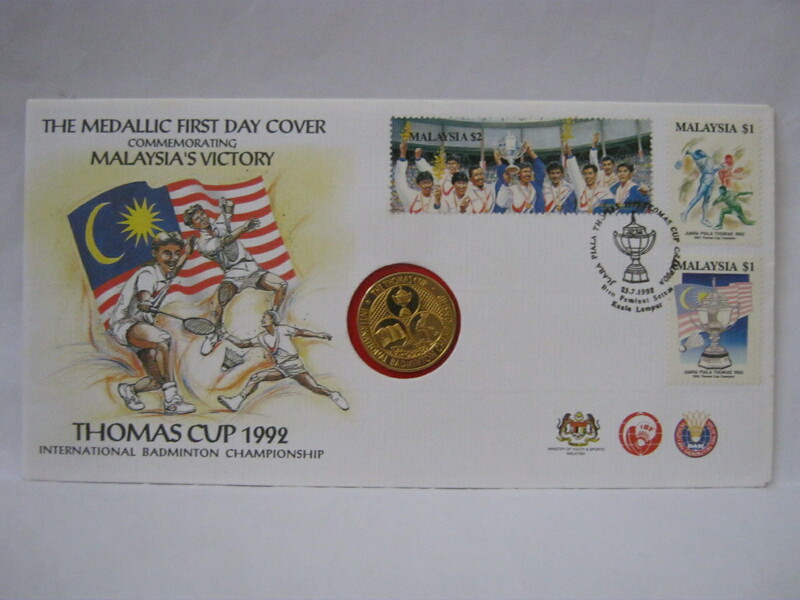 This is a medallic FDC also cancelled in Kuala Lumpur. 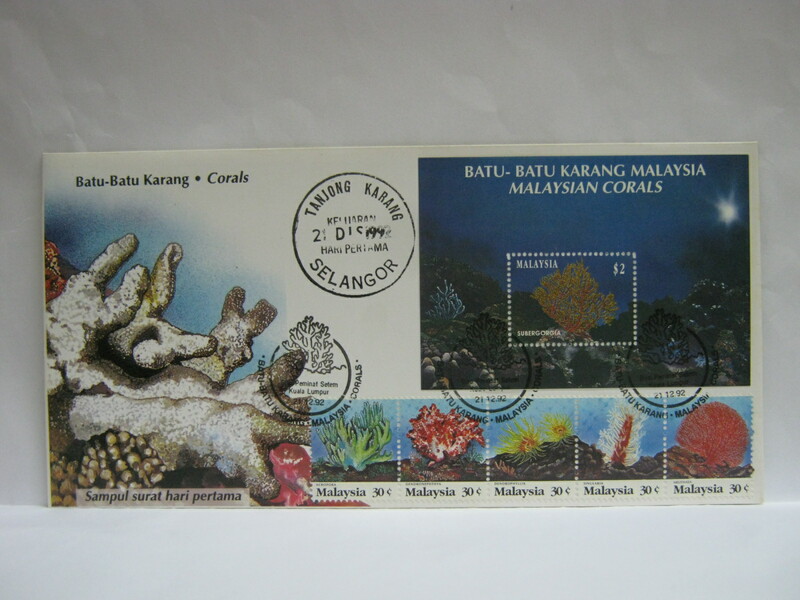 These FDCs were cancelled in Kuala Lumpur plus the Kuala Lumpur ’92 first day of exhibition cancellation. 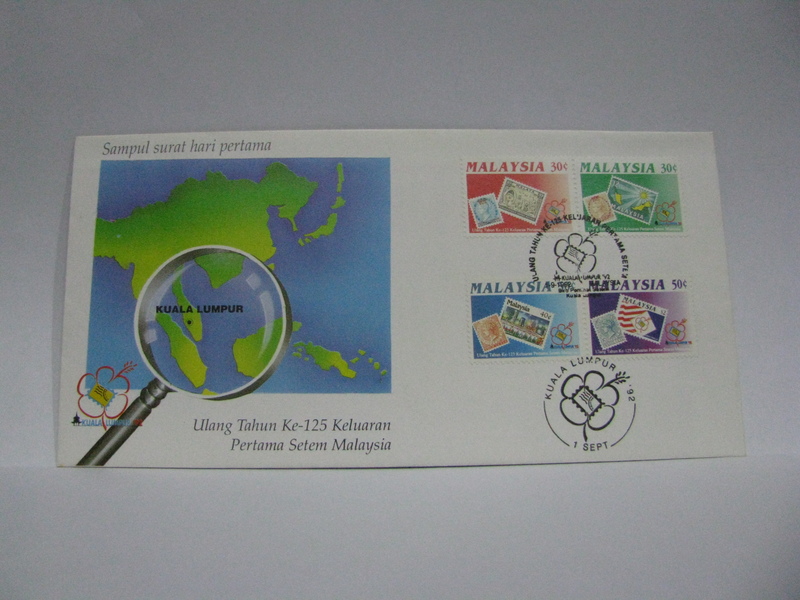 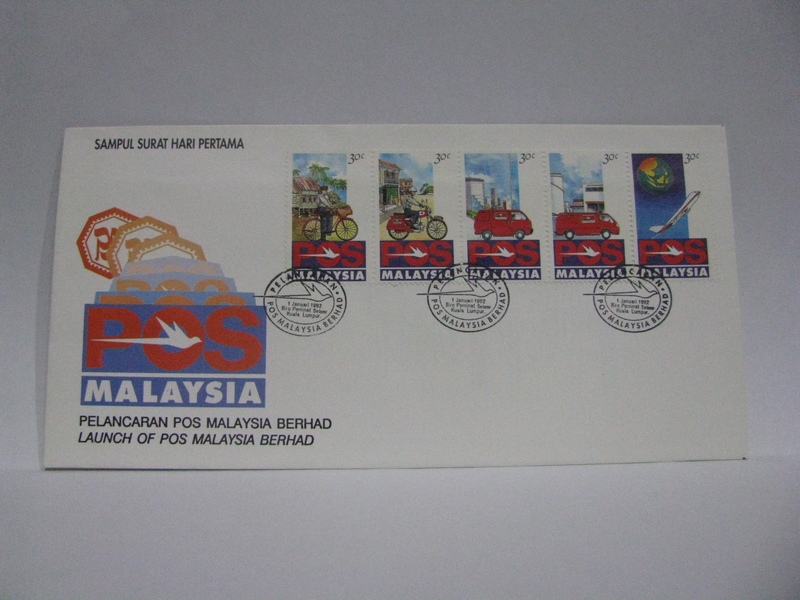 This FDC was cancelled in Kuala Lumpur and Tanjong Karang.